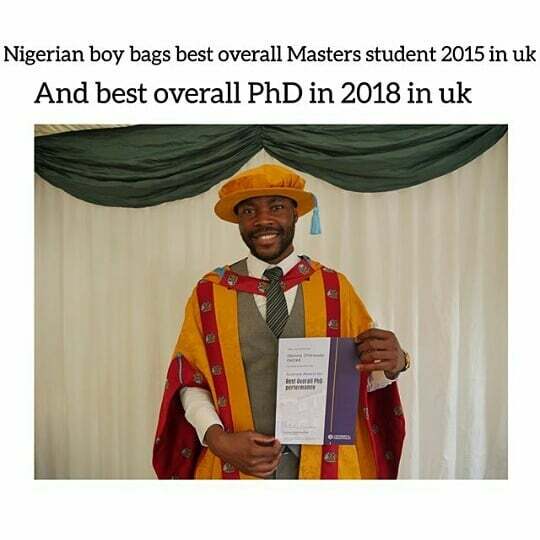 Another Nigerian makes us proud as Okeke Chikwado Obinna who in 2015 was the best graduating MBA student in the UK sets out to break another record by being the best Ph.D. student in the UK this year. 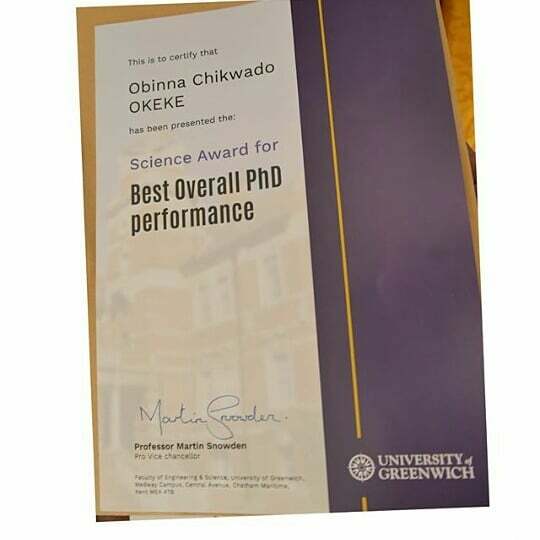 OKEKE Chikwado Obinna now the latest Ph.D. holder in pharmaceutical science. This didn't come handy or easy but was as a result of hard work. 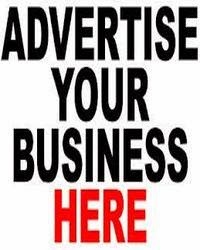 Obinna is a very brilliant young man, hardworking, ambitious, sociable, a good listener, open to learn and an entertainer. He had a vision, a goal, he wanted to set the standard as per the first son of the family. He abandoned this part of him that had the urge of entertainment. The young man is an alumni of Madonna University who graduated with a 2.2(second class lower division). He travelled to U.K. to study for his master's degree. At the end of the one year programme this young man did not only make First Class but was also crowned the overall best graduating masters degree holder in Greenwich University UK. The joy of his achievement from my parents warranted his furtherance to Ph.D. and after 3yrs of cracking and breaking the nut, Obinna made the overall best Ph.D. performance in the same university.